Walmart is offering an unlimited shipping service that is half the price of Amazon Price. 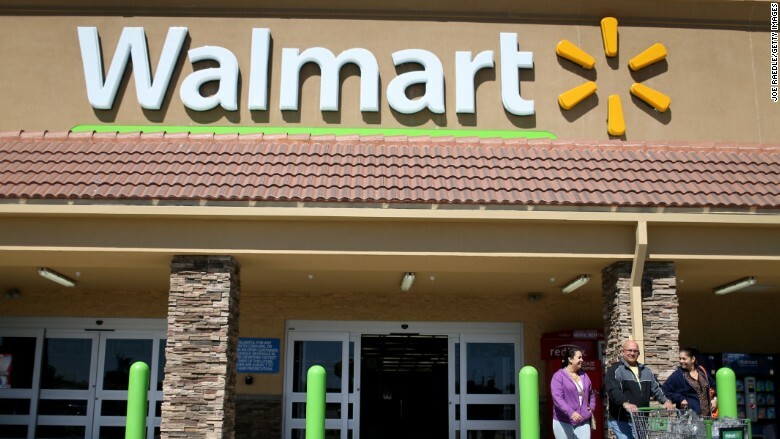 Walmart Stores is rolling out an unlimited shipping service that could undercut Amazon Prime. Walmart (WMT) said it will test a subscription delivery service this summer for $50 a year, roughly half the price of Amazon Prime, with its annual fee of $99. Walmart spokesman Ravi Jariwala said his company will be unveiling a "limited" service for customers who can participate "by invitation only." "The customer feedback is really going to determine how the program evolves," he said. But he wouldn't say when, or if, the program would be open to everybody. "Walmart will have heavy lifting ahead to catch up with Prime, which we believe will continue to push the envelope on shipping speed and add new services," he said. Walmart currently has an online ordering system that offers free shipping for orders that are $50 or more. Amazon (AMZN) has a better deal, with free shipping on orders over $35.